It was a hard weekend, with the news coming out of Charlottesville. As usual, I turn to music and placed a 1970 album on the platter from Aretha Franklin. Her cover of "Let It Be" moved me. 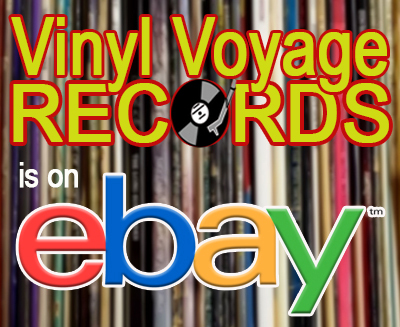 This is the Vinyl Voyage Song of the Week. 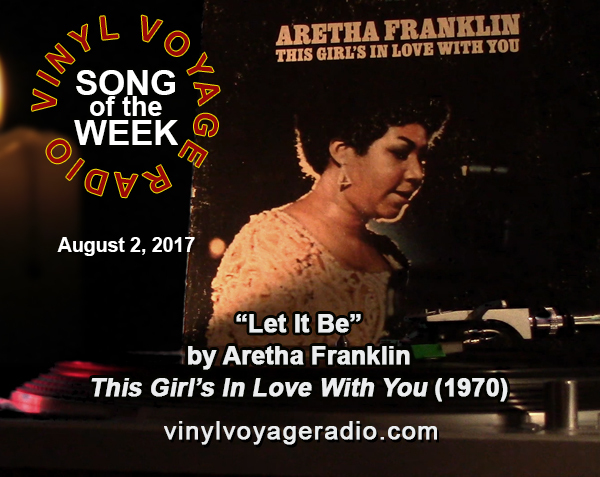 Listen to this song at 10 am and 10 pm, Central TODAY and throughout the week on Vinyl Voyage Radio. 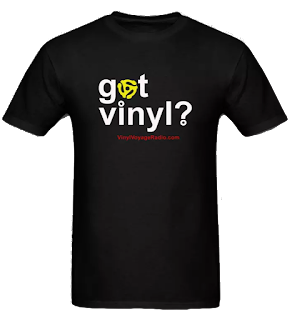 Or, if you want to hear it now, click on the link below.